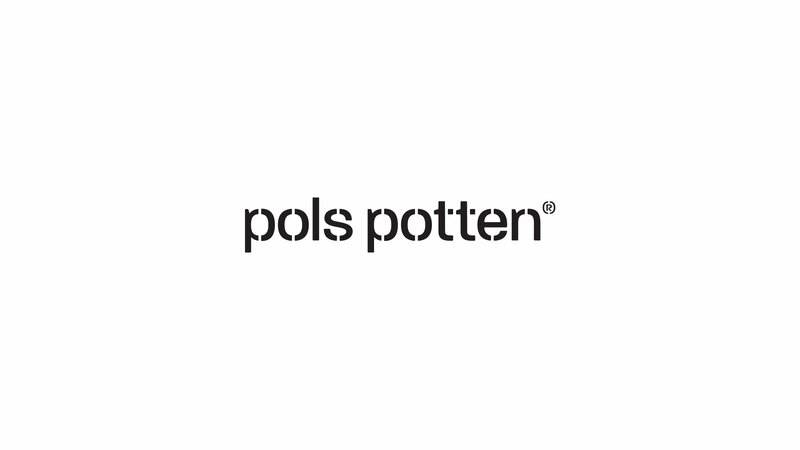 Back in 2017, the Amsterdam based Home-Decor & Design store Polspotten, came to us for a white label service. 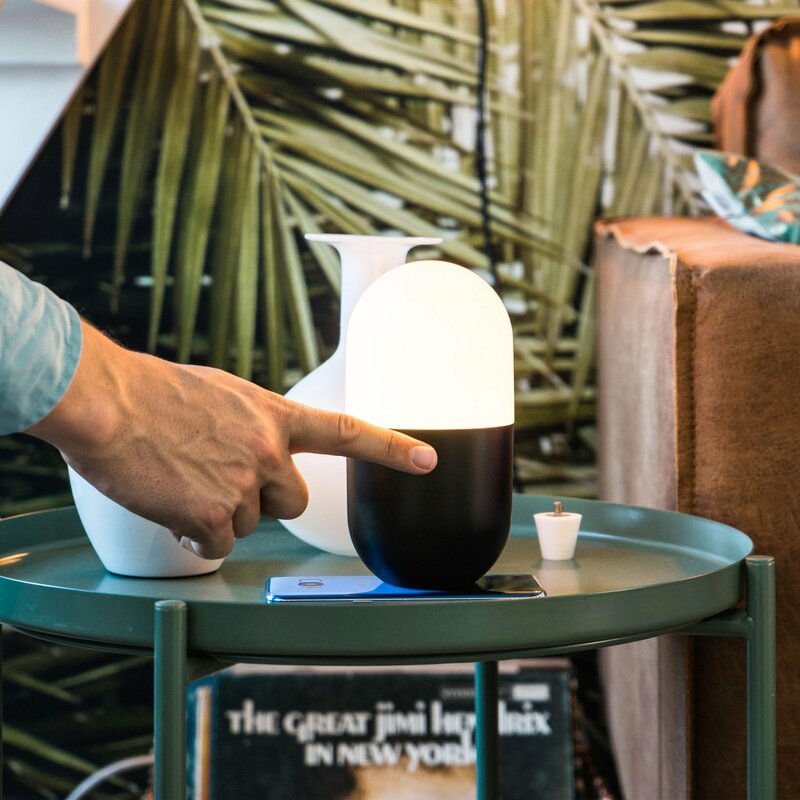 They wanted to add a trendy portable lamp to their assortment without having to go through the trouble of production and sourcing. 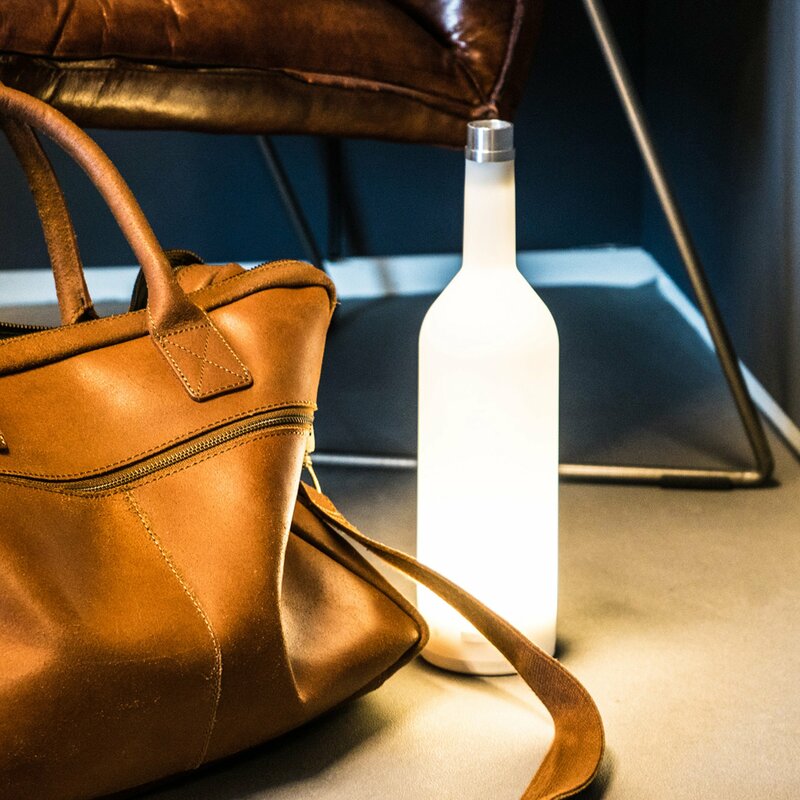 From that point on we designed, sourced and produced the Polspotten Bottle Blanc lamp. 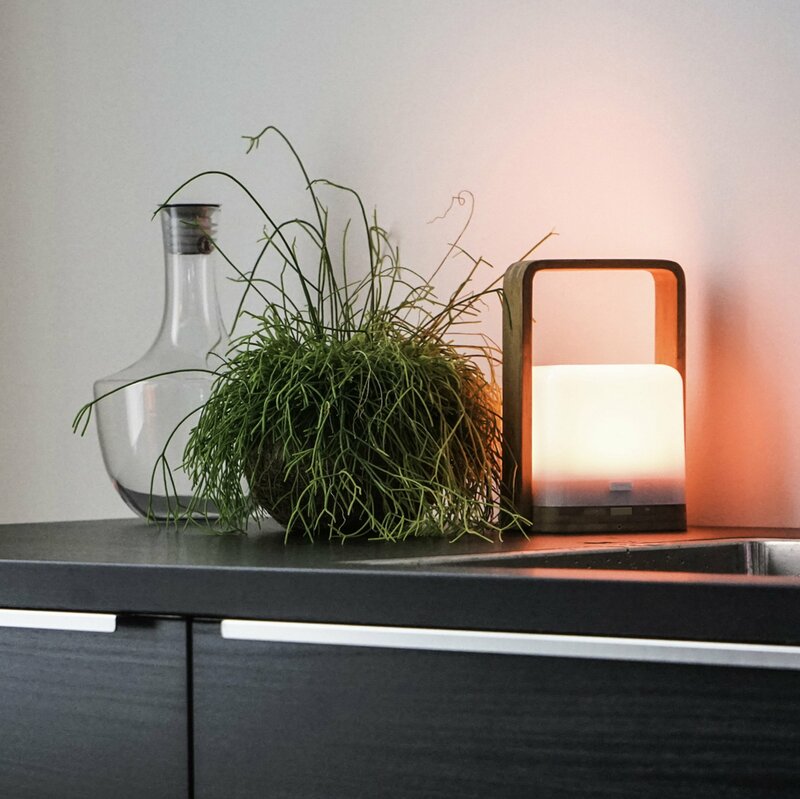 Seeing as we have extensive experience in the portable lighting market we know how to produce a great product for an even better price. 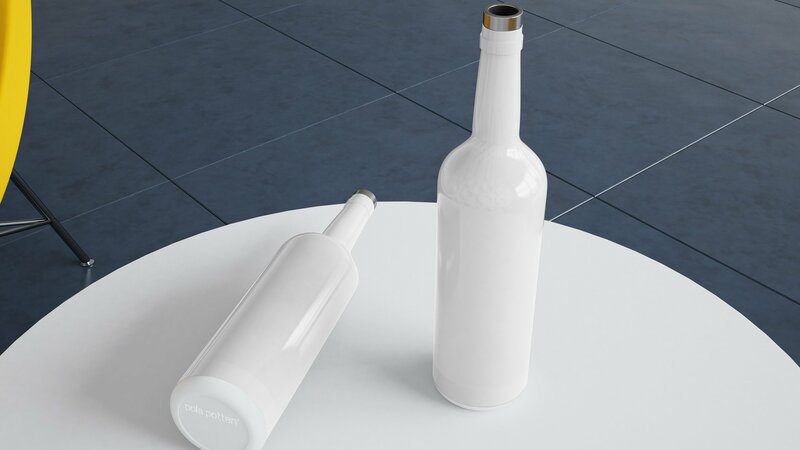 Go to Polspotten Bottle Blanc! 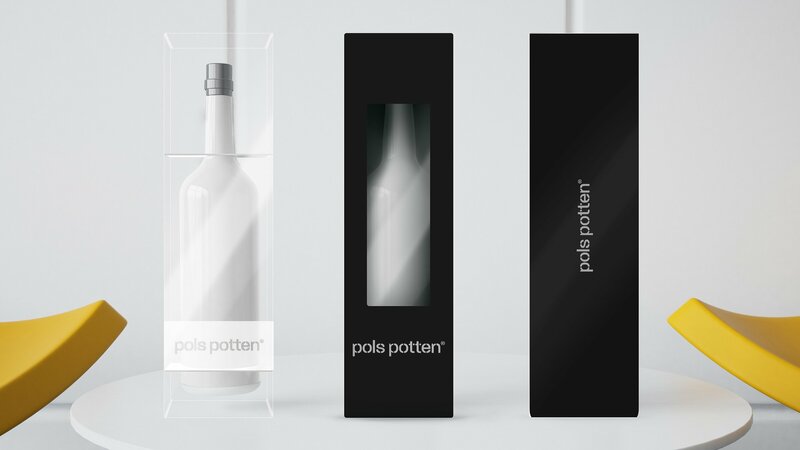 We designed, sourced & produced the Bottle Blanc lamp for Amsterdam-based Home Decor store; Polspotten. 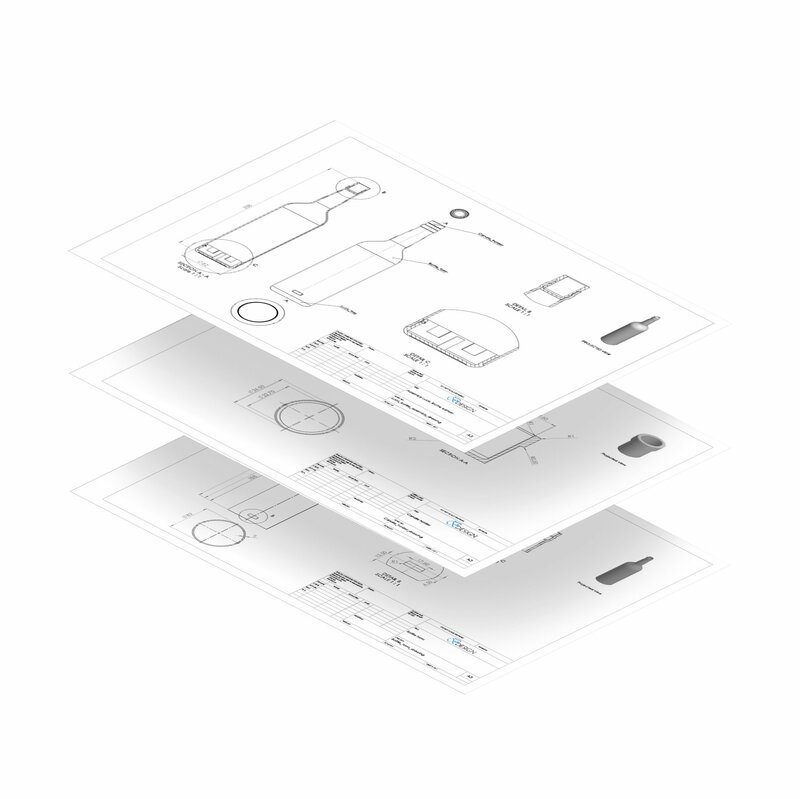 The product was part of our White Label Service that features the A-Z Product Creation Process. 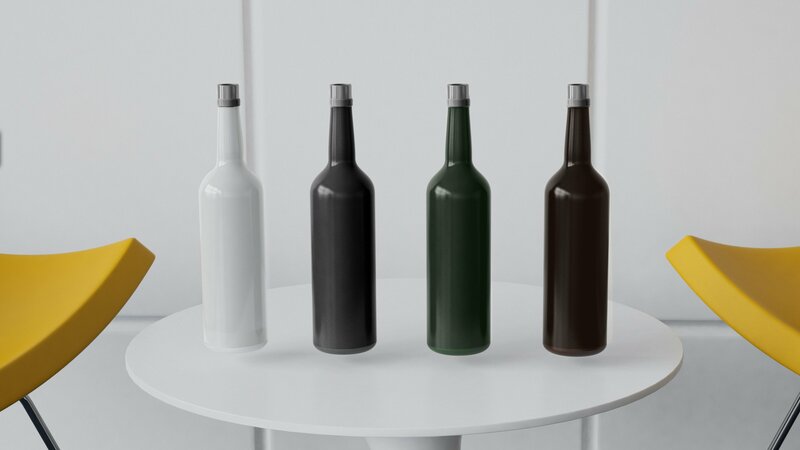 A product has to be recognizable, with this white label project we decided to create a lamp in a never before seen shape. 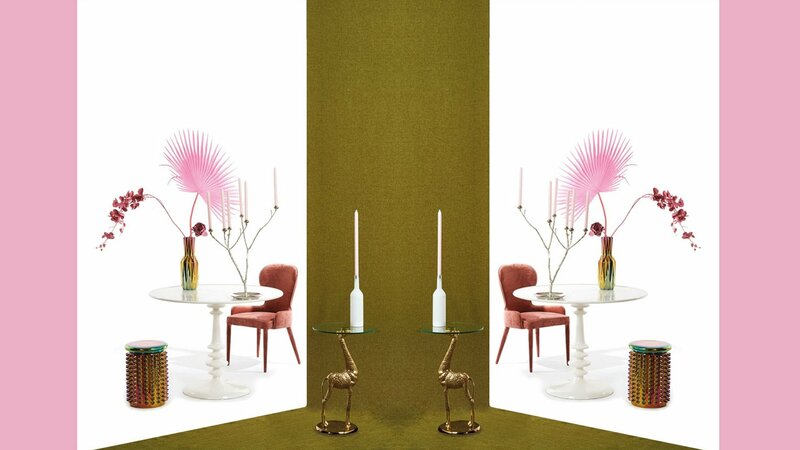 This combined with the splash-proof varnish gave the lamp its trendy look and feel. 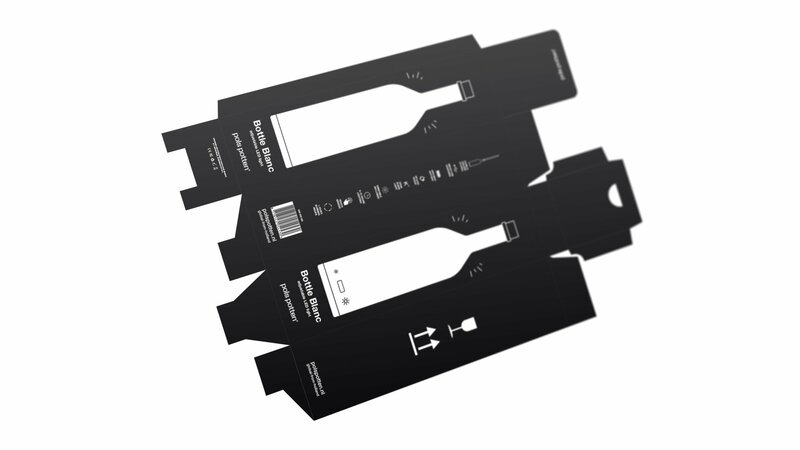 The packaging we made for the Bottle Blanc also went through several prototyping stages; we wanted to get it just right; the package had to be light but sturdy, look deluxe but cost less and fit in well to general shipping standards to further save costs. 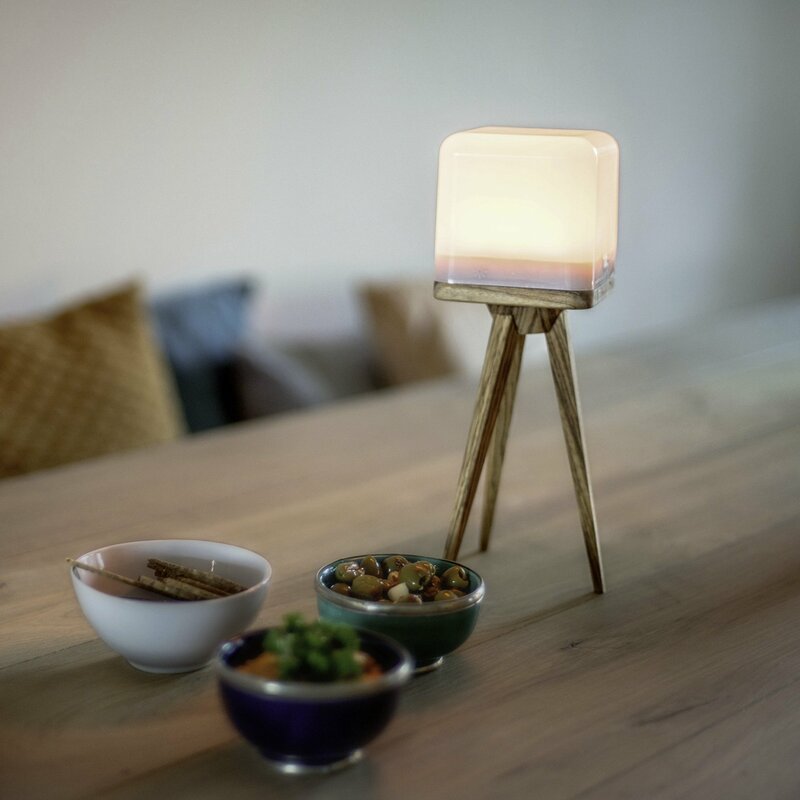 In the end creating a package that supports the lamp during travel and creates a great showcase of the products for physical shops and events.